A lightweight mod similar to Waila. Think of it as a different flavor, serving a similar function but in a different way. It displays information about blocks and entities when you look at them. WIT also has an API for modders to work with. Note the 1.13 version still has some issues, mostly due to Forge being incomplete. If you would like to report an issue, use the GitHub issue tracker. Bugs reported in the comments will be ignored. Version 1.1.0 (Minecraft 1.13) adds a "sticky time" to the HUD overlay. Whenever something goes out-of-range, the overlay sticks around for a short, configurable time. By default, the sticky time for entities is much longer than that of blocks. This should help with getting details on fidgety mobs, or during combat. Are you still supporting 1.12.2? I just noticed that when working with receivers and transmitters from RFTools, the channels are not displayed. I know I could just install the "One Probe" mod but I'm not really interested in everything else that it would display. Open an issue on the tracker, and I'll get around to it. 1.12.2 is a low priority for me, but I plan to support it for a while. No option for displaying Itemstack ID/Meta only while sneaking? Can I add this to my modpack? in 1.11.2, reeds don't show up, and double slabs do not show up. 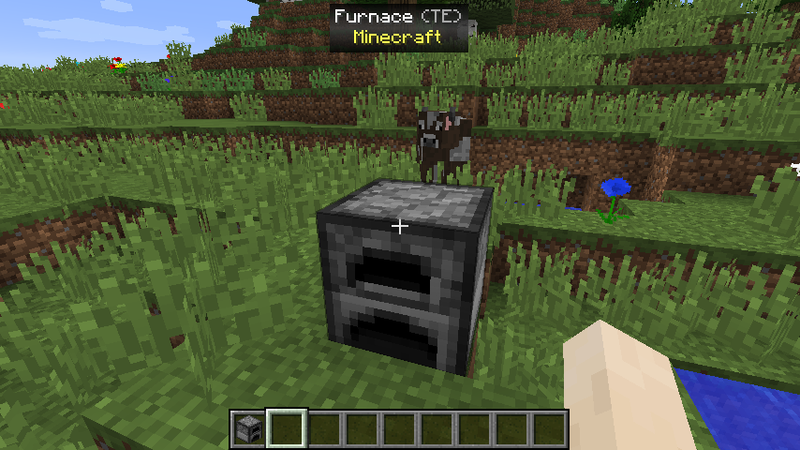 Also, if possible, could it show the contents of chests, furnaces, etc? I'll look into it whenever I get some time. Works almost perfect with 1.11.2. Thanks for this. Only some itemnames are not there and numpad 4 is not working but if press shift I see more information about the entity. The "advanced mode" doesn't do anything in most cases, only certain mods take advantage of it. I guess I should have called it debug mode. What names are not displaying correctly? reeds don't show up at all, and the wooden slabs often just all show oak slab. hello. appreciate for your awesome work. 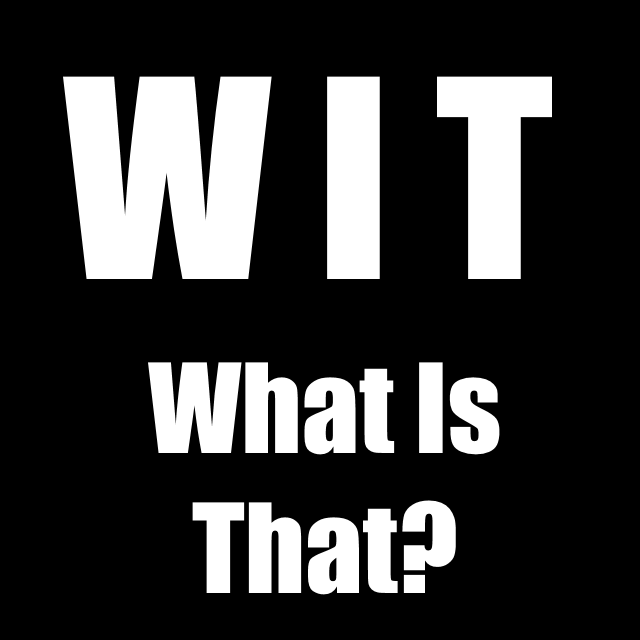 one thing in 1.7.10, WIT messed up about all the Botania item name. Not sure why that would be. It works with Botania in 1.9.4. I don't update the 1.7.10 version though. It does report some blocks incorrectly, mostly tall plants and vanilla doors. I'll make an issue on GitHub and take a look at it when I have some time. Is there a way to tweak the positioning besides the ones listed in the configs (top/middle/bottom/center/left/right)? It'd be nice if I could keep it top center, but move it down on the screen X amount of distance...so I could make it look better with other GUI elements from mods like InGameInfoXML or anything else really. Not at the moment, but I'll look into it.